Folksonomies are categories, tags or key words chosen by writers and used by readers to facilitate and optimize Internet searches. The communal virtual archives is flooded with unending torrents of digital data and users need high performance search devices to optimize search engine results. Flynn-Burhoe. 2006. folksonomies.jpgCC 2.5 (2006) Flynn-Burhoe. 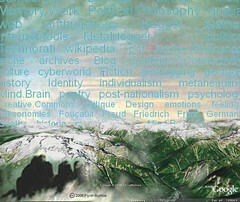 An Adobe Photshop image includes an image I generated from my Del.icio.us cloud tag. Deli.cio.us is one of a number of Web 2.0 technologies I have been using since September 2006. Deli.cio.us is a free social bookmarking tech tool that works with folksonomies, tagging or tag clouds. 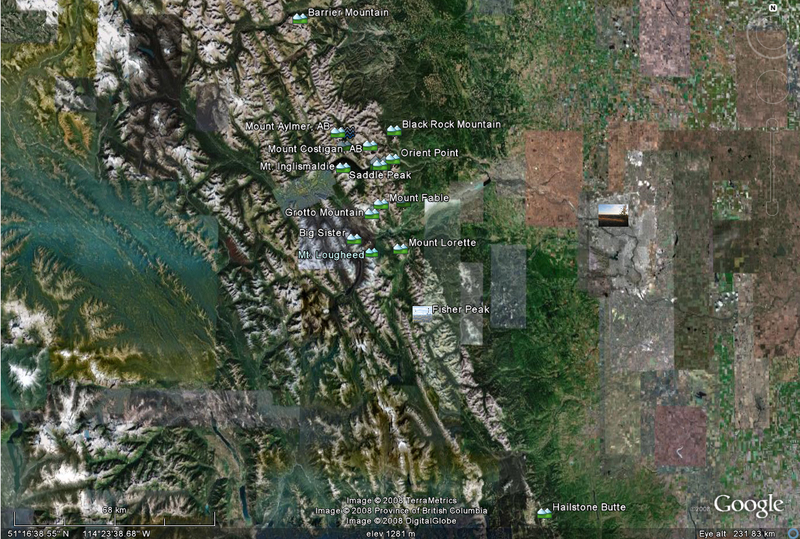 The other layers are a title layer, google generated 3-D virtual space with branching rivers as metaphors for organically emerging rhizomic pathways, a miniaturized image of Vancouver, BC’s skyline, and an altered topographical map of a site where a meteor landed. This final layer was inverted so the meteoric collision with the planet became the sun in this delicious cloud. The term ‘folksonomy’ (volksonomy) captures the spirit of a revivified Internet where users train and are trained to use free software. Although I find the term itself to be inelegant, I use it because of its brilliance. It works as a key word searching device. If I type folksonomy I will probably find sites related to my own interest in connectivity/content issues. For many people Googling is already a verb used in everyday language, helping users navigate and find instead of surfing and searching for information on the Internet. I have worked with key words in bibliography software EndNote for many years. Now I can share other users searches with social bookmarking freeware such as deli.cio.us, Swicki and Google’s own user-customized-search. Sites that are tagged with efficient, relevant tags (folksonomies) on topics that are situated within current conversations, will get more hits. See also tag clouds. Flynn-Burhoe. 2006. Folksonomy II. CC 2.5 (2006) Flynn-Burhoe. Mathes, Adam. 2004. “Folksonomies, Computer Mediated Communication, LIS590CMC, Graduate School of Library and Information Science, University of Illinois Urbana-‍Champaign, December 2004. Accessed October 2006. A concise, clever history of folksonomies by CMC (Computer mediated communication) knowledge worker. This is well-referenced with numerous useful even pivotal urls in the history of collaborative tagging. By November 2006 this article had been tagged 2010 times on del.icio.us. I learned of Andrew Losowsky’s innovative use of folksonomies through Adam Mathes’ (2004) Folksonomies. Flicktion is a term developed on Web 2.0 by innovator Andrew Losowsky to describe his unique, creative response to non-linear aspects of blogging. On his photoblog Flickr he published a series of ‘short stories’ with photos entitledThe Doorbells of Florence. Flynn-Burhoe, Maureen. 2006-7. 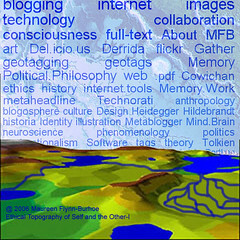 “Folksonomy, Category, Tag Management.” CC 2006-7 2.5 BY-NC-SA Flynn-Burhoe. Uploaded 06/11/08. Revised 07/01/06. Accessed YY/MM/DD. Share alike if you add this reference.